If you are experiencing a stagnancy when trying to log into the TallOrder POS (you have clicked on the 'log in' button but nothing is being processed, there might be a problem with the connection. Please ensure that the devices are all on the same network. Also ensure that the master device is on the correct registered network that it was configured for.  If this problem occurs, please email support@cloudone.mobi or call +27 (0) 72 863 0116 and our support team will gladly assist you by running an IP configuration.